We can handle any manufacturing and assembly need, from low-volume prototypes to high-volume production. Our low-cost geographies deliver additional cost savings. Thinking about a manufacturing transfer? 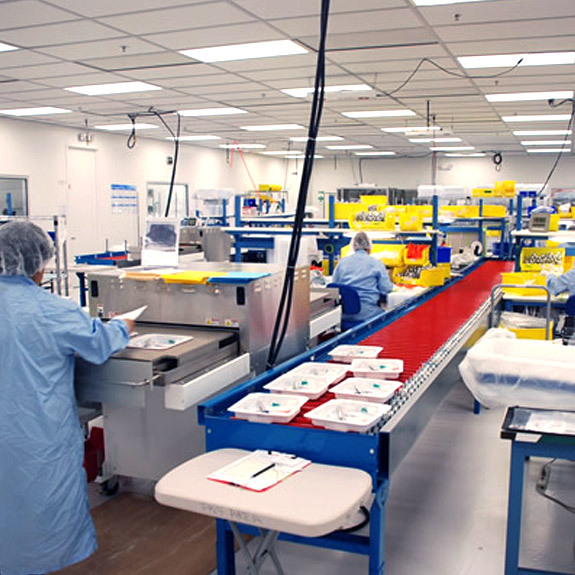 Viant is an ISO-certified contract manufacturer specializing in medical technologies. 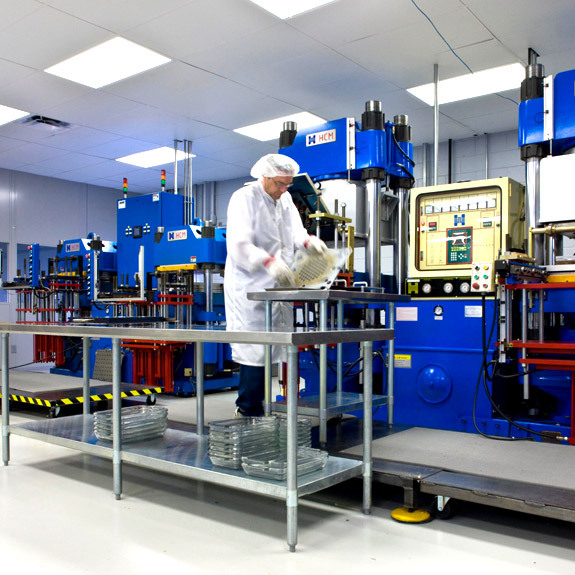 We have the flexibility to handle a full range of medical device manufacturing needs. Our ability to scale means you can partner with us as a single-source supplier, with no need to transfer to a new supplier when you’re ready to scale up production. Whether you need small runs or high-volume production, you can count on us to deliver a consistent level of quality and performance to reduce risk and provide added security. If you’re looking for low-cost medical device and medical component manufacturing, one of our low-cost facilities delivers. Our skilled automation specialists manage the design and build of flexible, custom automated and semiautomated machinery. We partner with some of the world’s finest equipment fabrication suppliers and provide oversight to ensure that your equipment is built to exact specifications. Using our robust vision inspection systems, we can optimize equipment performance to deliver higher outputs with fewer machines—which means cost savings for our customers. Viant has experience in all the key processes needed to manufacture and assemble your complex component or medical device. We relish the challenge of bringing on new technologies and are continually adding processes and capabilities to meet customer needs. This customer had an aggressive 12-month time frame to transfer manufacturing of a complex, single-use, molded electromechanical hand piece for a urology procedure. 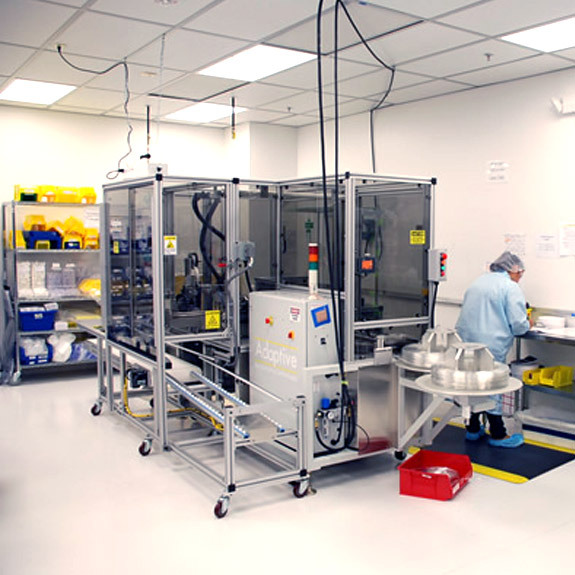 Viant built a 3,500 square-foot, Class 8 cleanroom, took over supply chain management (>40 suppliers), and performed more than 70 successful validations. Viant smoothly transferred the device on time and on budget, meeting all quality requirements. In addition, the transition from batch manufacturing to one-piece flow reduced manufacturing space and realized significant efficiencies.